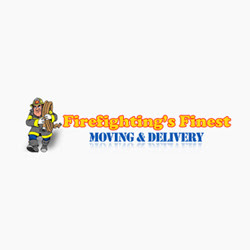 Firefighting's Finest Moving and Delivery, Inc. is the leading moving company in Fort Worth, Arlington, Colleyville & Southlake, TX offering a full range of moving supplies at competitive prices. Call our local movers at 817-737-7800. Copyright © 2011-2019 expertschoice.net | All Rights Reserved.